St. Louis Pediatric Dentistry has a fun, positive, and engaging approach to ensure an excellent dental experience for your child or teen! Our offices are designed to make each visit enjoyable, equipped with TV’s in the rooms, Tablets, Treasure Towers, and more! 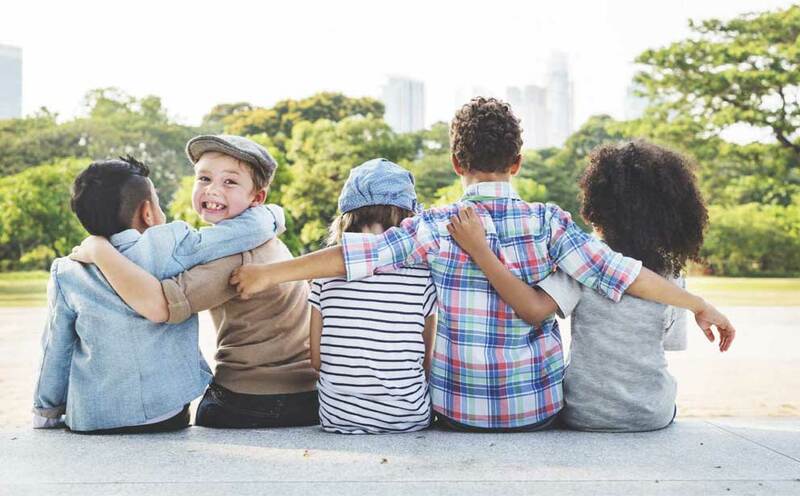 Our doctors have an age appropriate and kid-oriented style, which allows them to get to know each child personally and communicate with parents and children to create a lifetime of healthy smiles. Our triplets have been going to STL Pediatric Dentistry for several years. Love the staff and the fun stuff they receive after the appt. Great place to start your child's dentistry experience, they will love it! Amazing, they are so good with our kids (age 3 and 5) and make coming to the dentist efficient and fun! Prior I had my children going to my regular dentist with me and it was always anxiety provoking, now our kids look forward to coming to the dentist! I am so thankful this office is close by and there is no better place to take children for their dental needs! 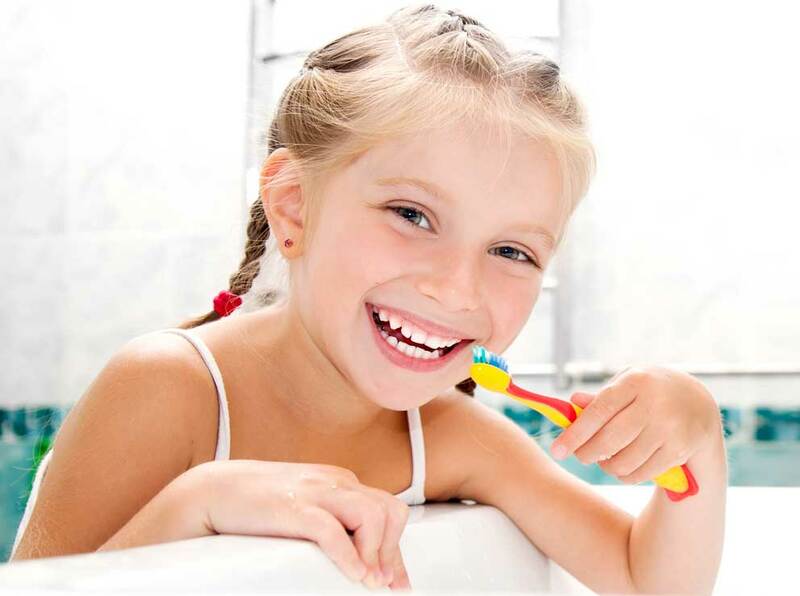 We believe in dentistry for the whole family, and that includes your youngest family members. Our office begins seeing children at a young age to promote a healthy foundation for excellent dental health right from the start, and we also work with parents on techniques and education so that they have the tools to succeed when it comes to oral care for their kids. 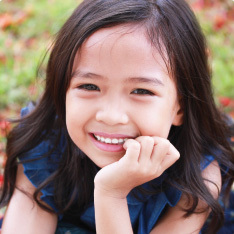 Dental sealants are a plastic coating that we apply to your child’s teeth to prevent decay. If your child is at high risk for decay or has particularly deep grooves in their teeth, we can apply dental sealants to keep food and bacteria from settling in those grooves where brushing and flossing cannot reach. For most kids, some dental treatment eventually becomes necessary. We are both compassionate and gentle in our approach to treating children. What is interceptive orthodontics and does my child need it?